Coming soon: Social/informational gatherings in Berkeley, Boston, and Brooklyn. Let us know if you are interested! 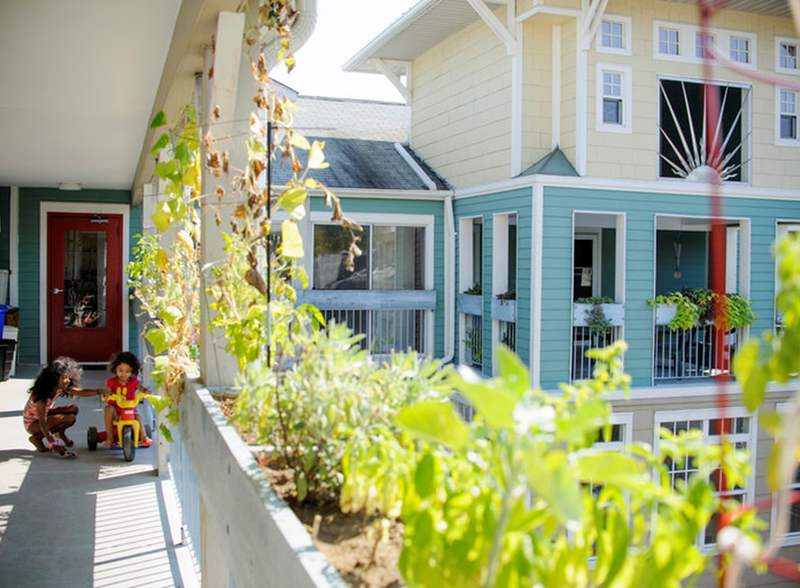 13 Dec 2016: San Francisco Jewish cohousing, exploratory meeting, 7pm at Jewish LearningWorks. Details here. 28 Aug 2016: Berkeley Moshav Info Night, 7pm at Netivot Shalom. Details here. July 2016: Four presentations on Jewish Intentional Communities (or Modern Kibbutzim) in Israel and the United States. Details here.